Multitude of improvements in the latest near-stable version of the Exchange Extension. Overview of current project status and some info for programmatic JSON API access. Withdrawal of fiat currencies to international bank accounts now implemented in Bitcoin and Altcoin Wallets. Improve plugin performance with this one simple hack! 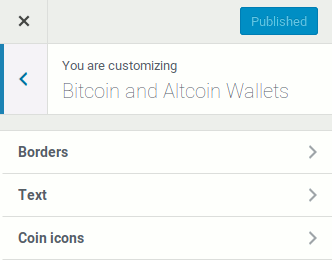 Connect Monero and other CryptoNote wallets to your WordPress site using the Bitcoin and Altcoin Wallets free WordPress plugin.